Billions of connected devices combined with ubiquitous digital technologies such as analytics and cloud are unlocking radical new possibilities for brick-and-mortar stores. Armed with this data, businesses can engage consumers and sell more effectively and efficiently. Organizations not only need to understand this complexity but also require systems that can seamlessly integrate various pieces together. Quantum Inventions’ (QI’s) comprehensive ad-sense solution facilitates precision targeting, increasing user engagement and creating brand awareness with deeper insights and relevant content. 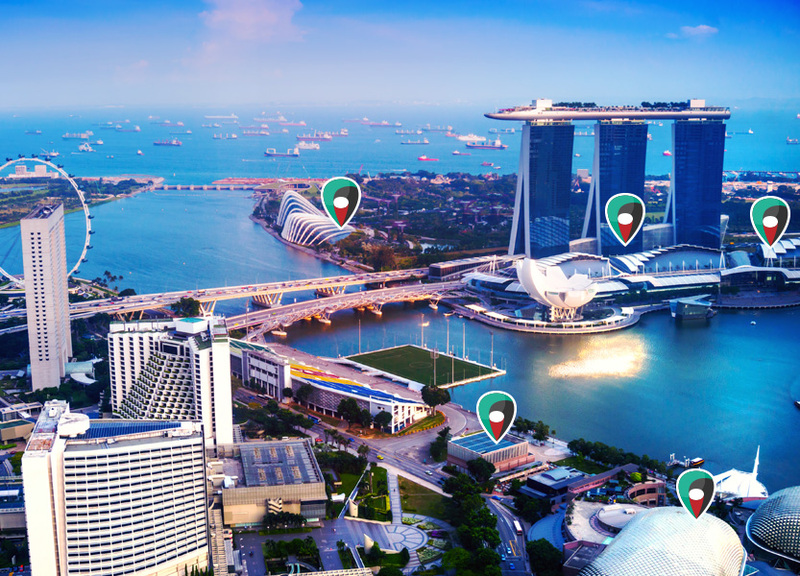 Timely and accurate location information provides greater insight into customer demographics such as real-time traffic, trends and users intent. Reach consumers based on insights and analytics, utilizing our predefined customer segments. Target consumers in particular locations, e.g. when they are near your location or a competitor’s location to influence the mobile consumer’s path-to-purchase. A powerful platform for accurate demographic insights for more targeted marketing.